2013 is going to be The Year of Gaming, we have already seen launch of some great games such as "The Last of Us, BioShock Infinite" and others and this trend isn't going to stop mid-way. Agree that during the second half of 2013 we all will be talking about Sony, Microsoft, Xbox One, PS4 and future of video-game industry, but we should not forget that some great games will arrive at the same time and need much more attention. Here are the list of top five hottest upcoming games schedule to arrive in second half of 2013. 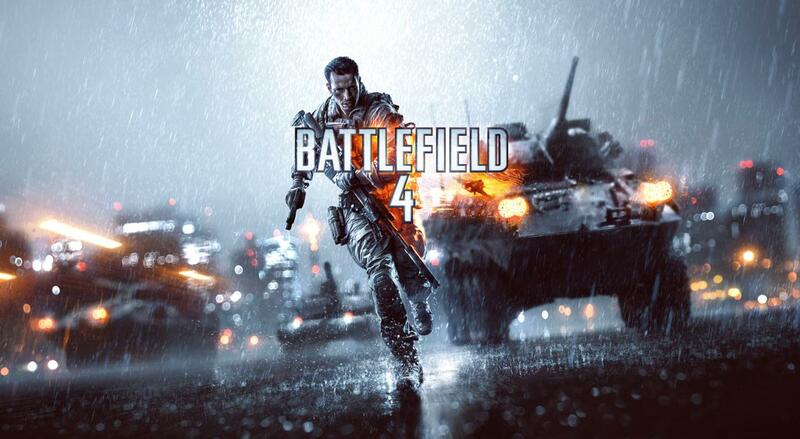 In Battlefield 4, gamers will experience huge environments, a playground of destruction, access to an arsenal of vehicles, the ability to direct squad mates, and much more in the first entry in the first-person shooter franchise to run on Frostbite 3 technology. The game once again aims to deliver a premier online multiplayer gaming experience while also offering an engaging and challenging story campaign.